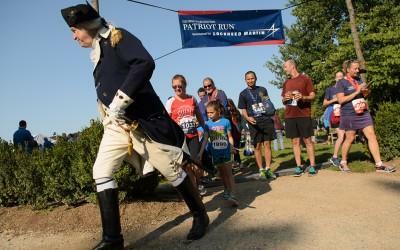 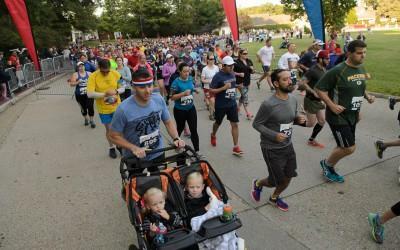 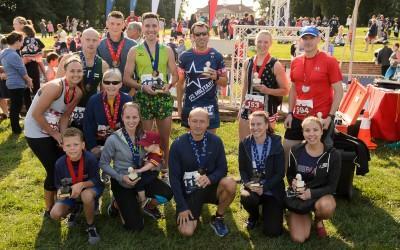 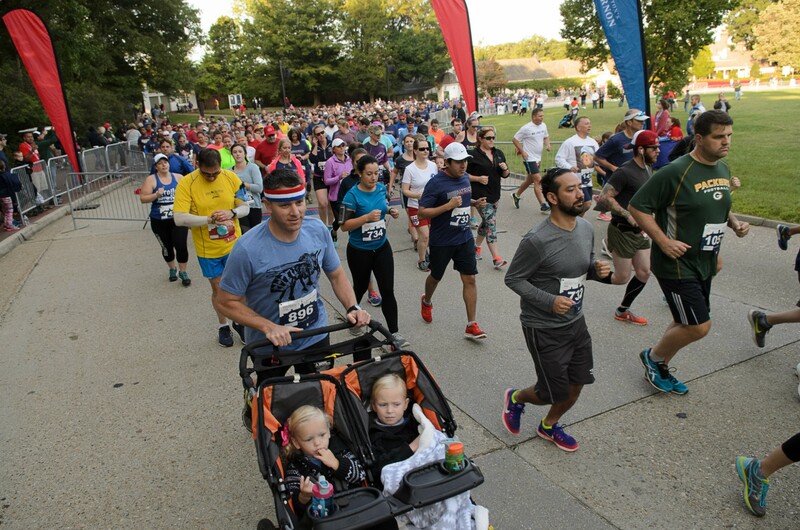 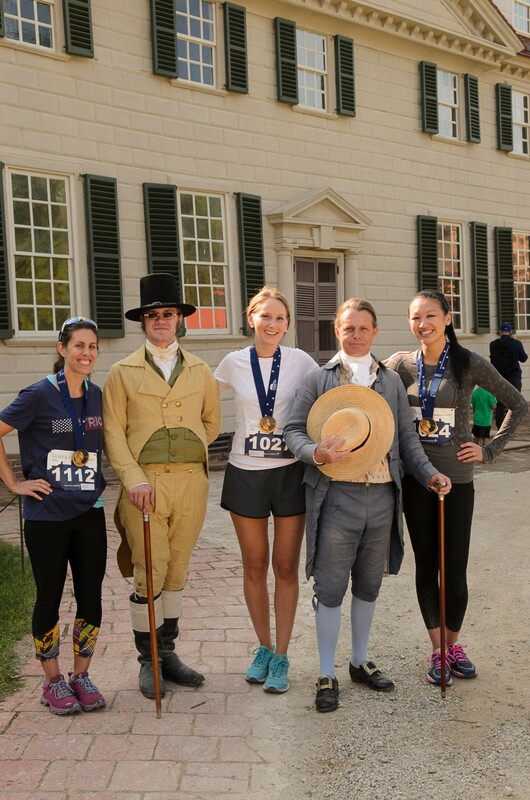 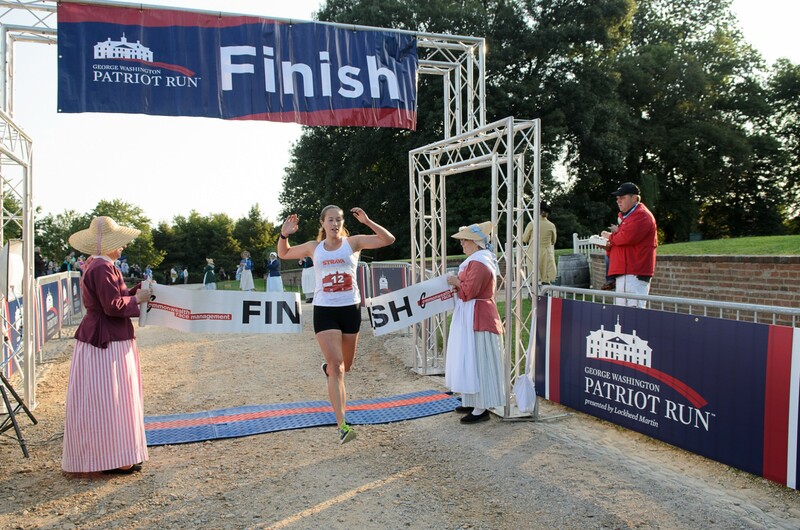 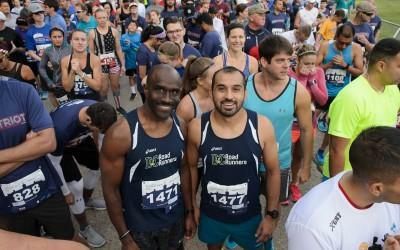 The USATF-certified 10K and 5K course takes runners up and down the scenic George Washington Memorial Parkway and traces Washington’s footsteps through the historic area at Mount Vernon. 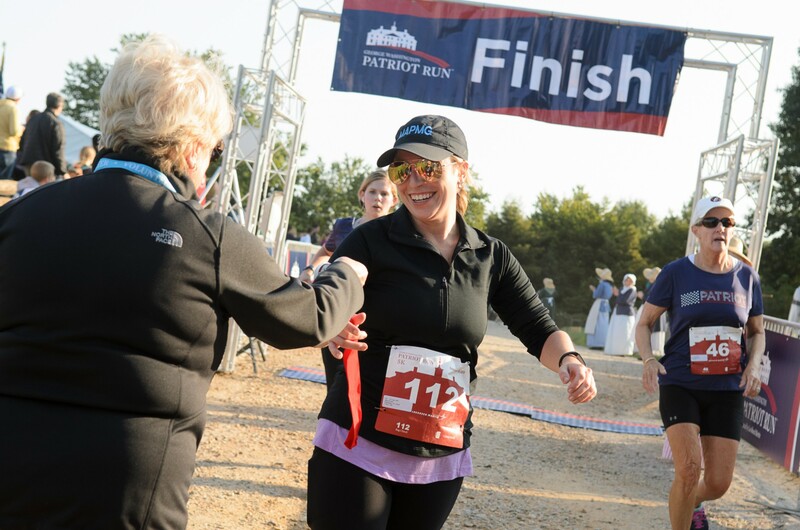 Cross the finish line with the beautiful Mansion in view! 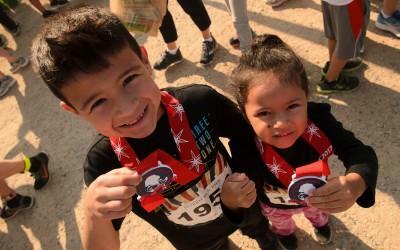 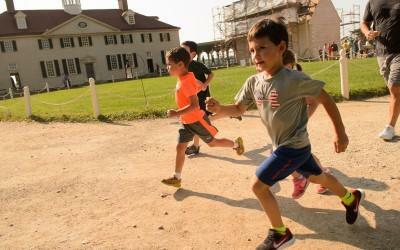 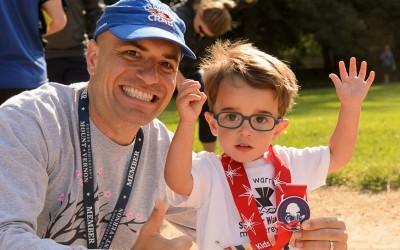 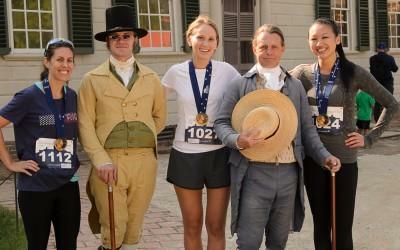 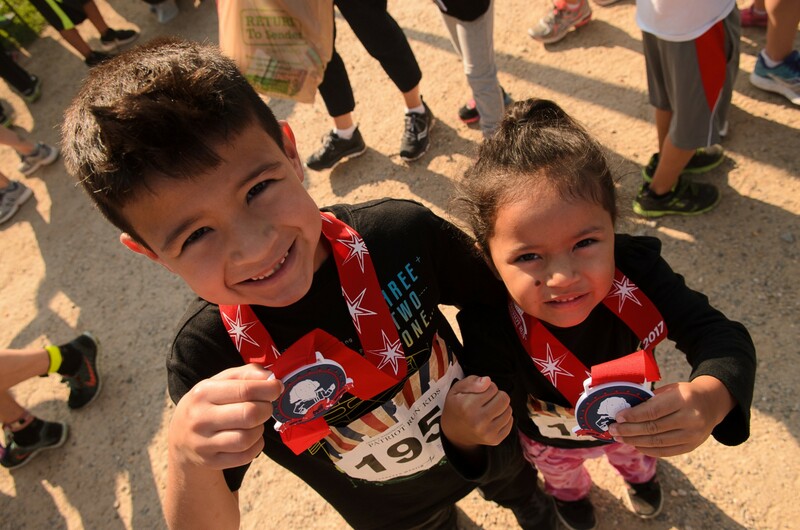 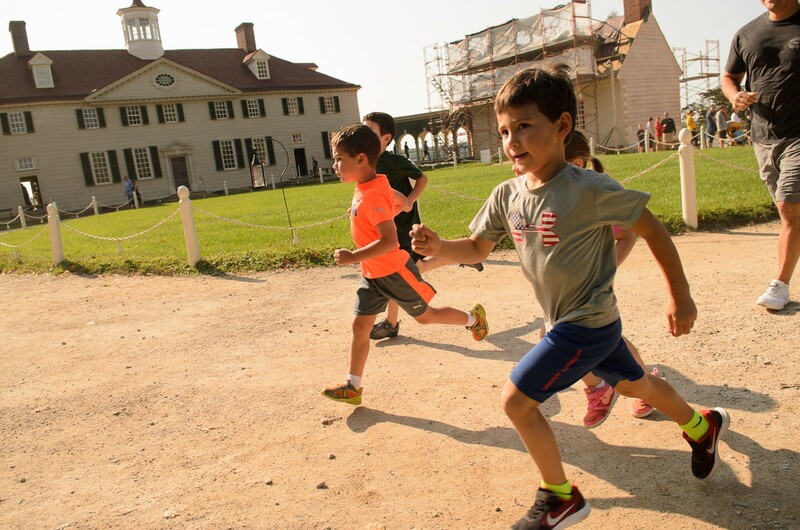 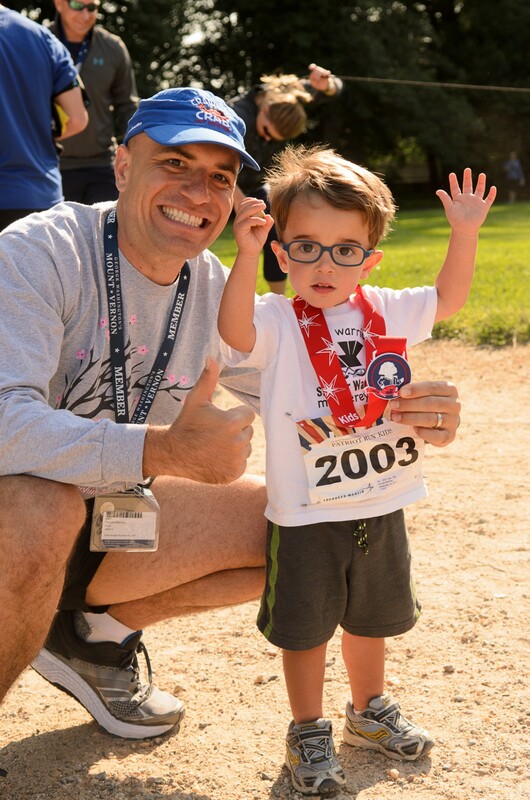 A free Kids Fun Run will be held near the finish line at Mount Vernon (registration required). Mobile App: Download the Athlinks mobile app to track race information, view the course map and get your results. 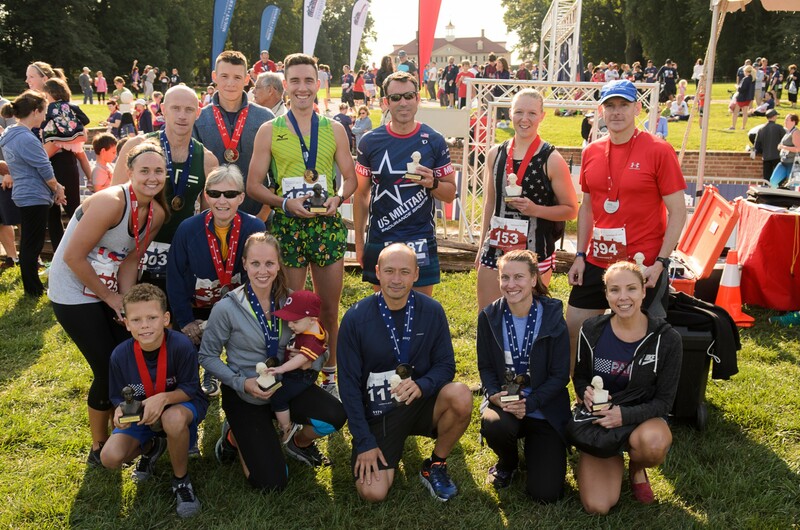 Immediate Race Results: Get your race time via text, the mobile app or at a results kiosk at the finish line festival. 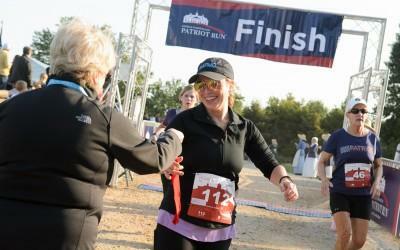 Your results are available as soon as you finish! 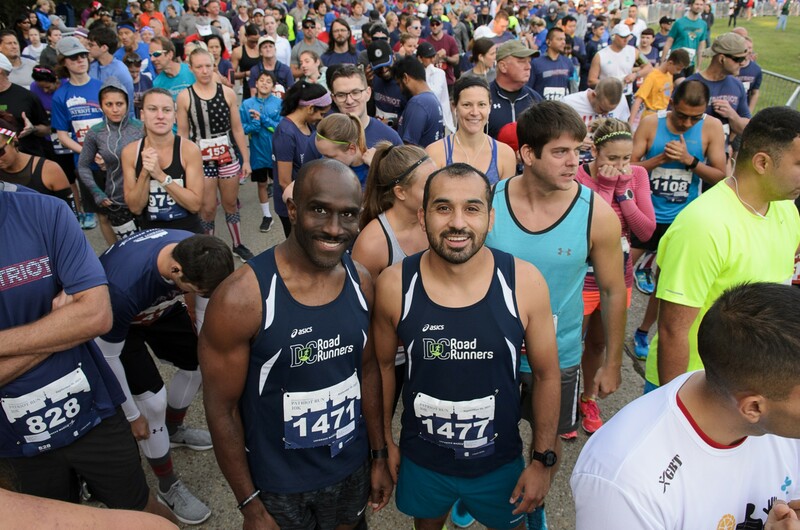 Keep Tabs on Family & Friends: Sign up for text messages and get notified when family and friends finish the race.